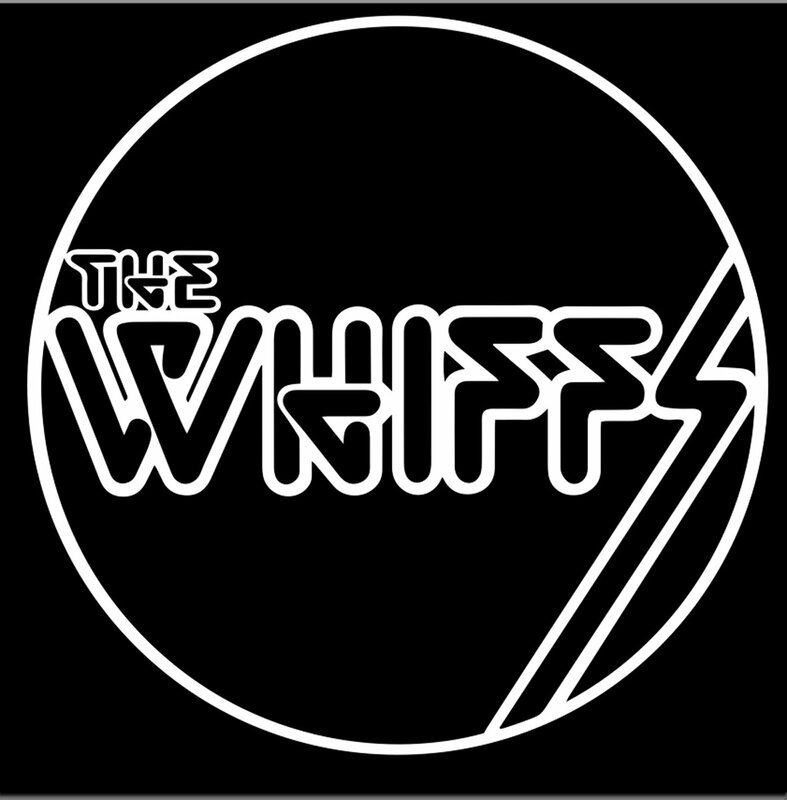 I recently had the opportunity to listen to ‘Take A Whiff‘, the new release from Kansas City, MO.’s, The Whiffs. The power-pop/rock band showcases their knack for writing wonderful ‘pop’ songs, filled with memorable melodies and nice harmonies, nestled in 2-3 minutes of pop heaven. There are cool guitar riffs and solos, catchy hooks, and nice changes. At times, the album feels like a throwback to an era of fast cars and jukeboxes, yet the sound is timeless. This is simple, well written music, with a raw edge. And we like it. A fun time; a 60’s dance party that you’ll want to invite all of your friends to. Definitely worth getting up to take a whiff. Favorite tracks: “Backseat“, “Out Of Mind“, “I Need You Here“. Check it out for yourself here, and get yourself a copy.